Someone has stolen a page from a rare book in the New York Public Library. At least that's what Devlin's friend Liza thinks she's seen, but she can't be sure. Any other kid might not see a crime here, but Devlin Quick is courageous and confident, and she knows she has to bring this man to justice - even if it means breathlessly racing around the city to collect evidence. But who is this thief? And what could the page - an old map - possibly lead to? 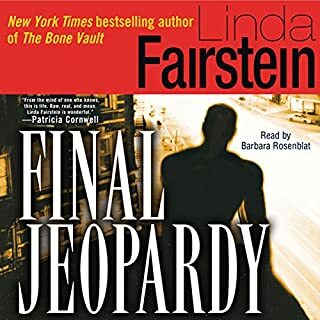 With her newest Alexandra Cooper novel, Terminal City, New York Times best-selling author Linda Fairstein delivers another breakneck thriller that captures the essence of New York City - its glamour, its possibilities, and its endless capacity for darkness. Linda Fairstein is well-known for illuminating the dark histories in many of New York's forgotten corners - and sometimes in the city's most popular landmarks. 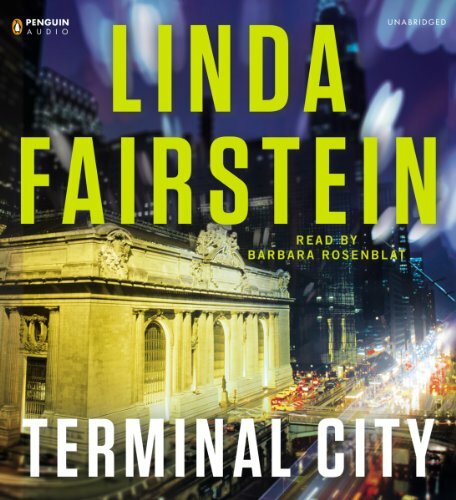 In Terminal City, Fairstein turns her attention to one of New York's most iconic structures - Grand Central Terminal. Grand Central Terminal is the very center of the city. It's also the sixth-most-visited tourist attraction in the world. From the world's largest Tiffany clock decorating the 42nd Street entrance to its use of electric trains since the early 1900s, Grand Central has been a symbol of beauty and innovation in New York City for more than 100 years. 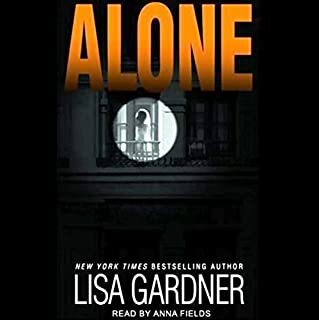 But "the world's loveliest station" is hiding more than just an underground train system, and in Terminal City Alex Cooper and Mike Chapman must contend with Grand Central's dark secrets as well as their own changing relationship. What disappointed you about Terminal City? It was as if Linda Fairstein gave her formula to a ghostwriter who just didn't get the tone right. Although I generally love her books, and in particular love the details that they generally include regarding the particular area of the New York that she's talking about, in this case,it was way too much about trains. Moreover, the interaction between Alex and Mike was just not believable. Also, and all the other books Alex has been a strong, determined female lead. In this book, she was somewhat simpering and whimpering. If you could play editor, what scene or scenes would you have cut from Terminal City? The amount of description regarding the trains, the under ground tunnels and the people who live and then became really tiresome. And as a result, it cut from the time that could have been spent on the relationship between the characters in the book. 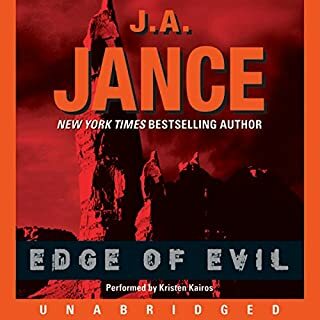 I've listened to every one of the books in this series and generally liked them. Linda Fairstein always chooses some part of NYC to focus on, imparting tons of information that most people wouldn't know. I like that part. Though I no longer live outside New York, I enjoy learning about that great city. However (there's always a however in reviews), the story lines seem a bit extreme, though usually based on some real life incidents. When the series began, I always wondered why Alexandra never got together with her sometime partner, Mike. Now that they seem to be moving closer, I'm actually uncomfortable with it - go figure. Guess I changed my mind about their chemistry. I'm not exactly looking forward to the next book to see where this pairing leads. My last comment is about the narrator. I've always loved Barbara Rosenblatt, especially her reading of the Amelia Peabody series. However, the longer I listen to her as Alex Cooper, the more it feels that this character is a 60 year old dowager. Her interpretation is just grating. Her men's voices are great though her over-exaggerated Brooklyn accent for Mike makes him sound like a stereotype. 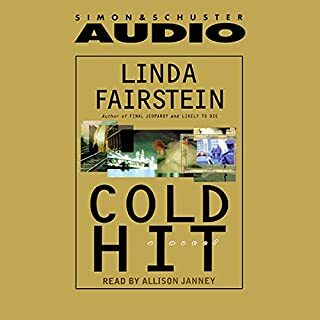 Linda Fairstein is one of my favorite writers, but I can't take the narrator anymore. She has a great voice, when is not into a character. Can Mike Chapman sound any more older? and Alex Cooper more of a smoker? Is well research and great lessons in history. And the plot is full of twists and turns. Try to change the way the characters sound, specially Mike's. Was Terminal City worth the listening time? I think I would had enjoy reading it. Would you try another book from Linda Fairstein and/or Barbara Rosenblat? I have read or listened to all of her books. I would buy another book, even though I didn't like this one as much as many of them. The entire Grand Central story is fascinating. The love angle didn't fit. Could you see Terminal City being made into a movie or a TV series? Who should the stars be? The narrator is horrible, she sounds like she has smoked three packs a day for the last 10 years and when she does the men voices it sounds like six packs a day. Otherwise, it is a standard Fairstein read, always a great NYC learning tool, her history of the city is always entertaining. Historic backgrounds about NYC are interesting with different ones included in each book of the series. What has ended my interest is the character development and narration. Alex at times seems the strong woman she is purported to be, other times she puts up with utter nonsense and is far more squeamish than someone with her experience should be. Mike Chapman has become increasingly annoying and unprofessional, and doesn't seem a realistic love interest for Alex. The voice for Alex is wonderful. That of Mike Chapman grating and too old. Mercer sounds southern which makes no sense. The earlier books in this series were nice, easy to follow and flowed well. Either I've outgrown it or it's gone on too long. I'm about halfway through and am going to skip to the last couple chapters to get it over with. I'm always interested to learn all that Linda Fairstein presents as background in her books. 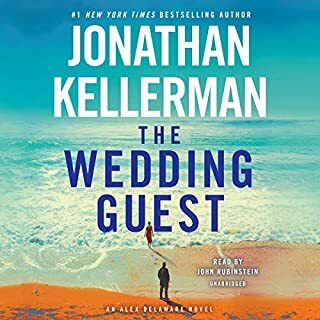 This installment takes place in Grand Central Terminal in NYC and doesn't fail to please, though if you're hoping for a big reveal in Alex's evolving relationship with Mike Chapman, maybe next time. We're coaxed along, but no big event (I can't help it, I was rooting for Mike all through the interlude with the French chef). 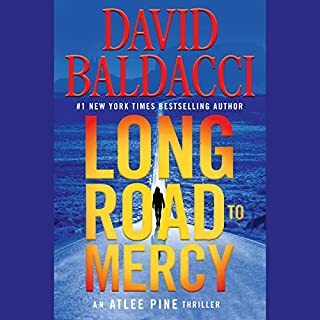 The story line is involving, and the bad guy is truly bad, so a satisfying read. Wow...already two 2-STAR ratings? Impossible. Where does Terminal City rank among all the audiobooks you’ve listened to so far? Loved it! This author always knows how to write about one topic but has several stories going on at once. Makes it fun & unpredictable! Always enjoy the suspense and the history Ms. Fairstein includes in her books. She describes the city, the buildings and individuals so well I can actually see them as I am listening. Ms. Rosenblat's narration is, as always, superb - she could read anything and make it come to life. I normally choose the books being read by Ms. Rosenblat. Well done and worth a credit.